Huawei is going to launch Mate 30 in the last quarter of the year. To be precise, the officials have hinted that it will be launched in September or October, this year. According to the officials, the Huawei Mate 30 will be brought with a technology, called Extreme Ultraviolet Lithography (EUV) technology. The technology is used to position the transistors more precisely in a chipset. Huawei's Mate 30 will perform more efficiently because of its reduction in size. The reduced size will also need minimum energy to perform a task. Kirin 985 is the chipset that is going to power the Huawei Mate 30's. The chipset with EUV Technology is considering one of the most important and highly efficient SoC. The phone will come equipped with 6 GB of RAM that ensures high processing speed while the Mate 30 by Huawei will be equipped with 128 gigabytes of internal storage. The storage that will give you an option to store a great deal data. 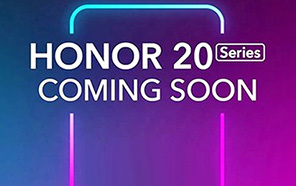 It is speculated that a triple rear camera setup of the Huawei 30 will be one of the top-class camera setups. 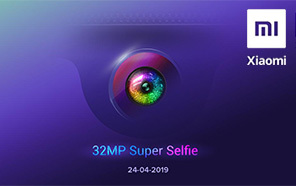 The primary sensor will be 32 MP + 13 MP + 8 MP. While the front selfie shooter will be 16 megapixels. 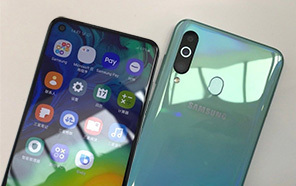 As for as the fingerprint sensor of the Huawei Mate's 30 is concerned, so the handset will come equipped with screen embedded fingerprint reader as per the trend. For a smartphone a heavy battery is essential. So, the Huawei Mate 30 is packed with a massive battery that is going to provide you with 4200 mAh power capacity. This will be enough for the display screen to remain alive for almost a day. 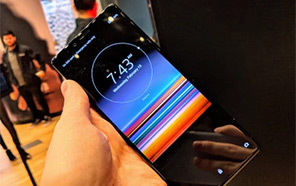 If we talk about the display setup of the Mate 30's. So, the handset will give a large display setup of 6.2-inch, the panel will give you Full HD+ AMOLED display. It looks as if the kingdom of Samsung will now have to face serious jerks once the other tech giants will launch their smartphones. Disclaimer. 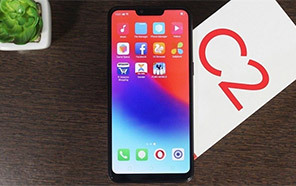 Huawei Mate 30 price in Pakistan is updated daily from the price list provided by local shops and dealers but we can not guarantee that the information / price / Mate 30 Prices on this page is 100% correct (Human error is possible), always visit your local shop for exact cell phone cost & rate. 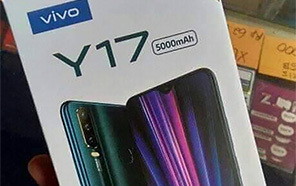 Huawei Mate 30 price Pakistan. 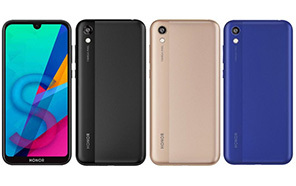 This mate series is the best series of huawei. Yeh kab tak laucnh ho gay pakistan may. The latest price of Huawei Mate 30 in Pakistan was updated from the list provided by Huawei's official dealers and warranty providers. The best price of Huawei Mate 30 is Rs. 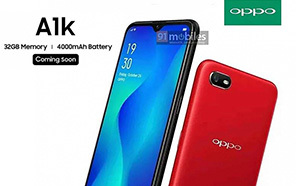 Coming Soon in Pakistan in official warranty ( without discount ), while the without warranty Grey market cost of Mate 30 Huawei is N/A. The price stated above is valid all over Pakistan including Karachi, Lahore, Islamabad, Peshawar, Quetta and Muzaffarabad. Slight deviations are expected, always visit your local shop to verify Mate 30 specs and for exact local prices. 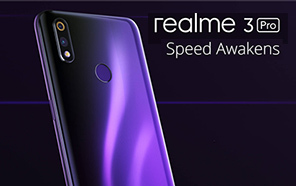 Huawei Mate 30 Price in Pakistan is Rs. Coming Soon as of Tue 23/04/2019.